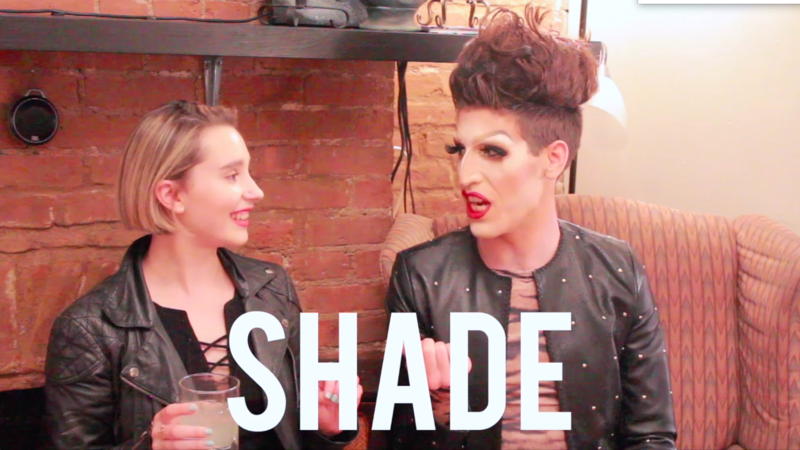 June is Pride month, so Amanda Montell, host of the language-based web series The Dirty Word, invited a special guest to school her (and us) on slang words that come from the drag community. Ryan Oh, a New York City-based drag monster, quizzed Amanda on eight words that were invented by the drag community. 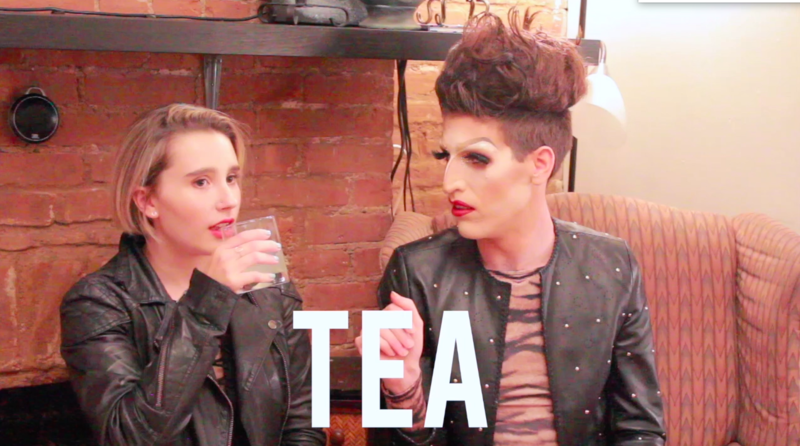 Although we definitely walked away knowing a few more fun slang words, it’s important to note that language originating in 1980s Black drag, gay, and trans culture has been appropriated by white people. Two examples of this phenomenon are “to read” (to cleverly insult) and “shade” (as in, to throw shade). This fun, catchy term originates from (you guessed it!) drag culture. To learn the difference between the words “kiki” and “kaikai,” and the meaning of “fishy,” watch the entire video below. Pride Month is the perfect time to educate yourself and recognize drag’s contributions to our culture. If you’re going to use the language, use it consciously and with history in mind.